After a very long wait of over a year and a day (yes, it's been that long, sorry for being extremely lazy), it's finally here! View the readme file for more information. 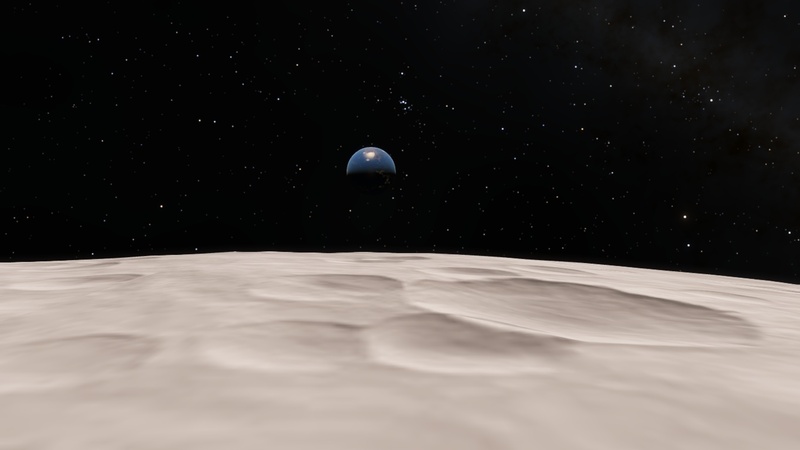 You may use anything included in my addon in your own mod/addon/project/etc for SpaceEngine or something else, given that you credit the original maker/publisher of the item (Squad/saik0/...) in the first place, and me in the second place. See also readme.txt for full credits. All-new Kerbin, now with bump map and city lights map! 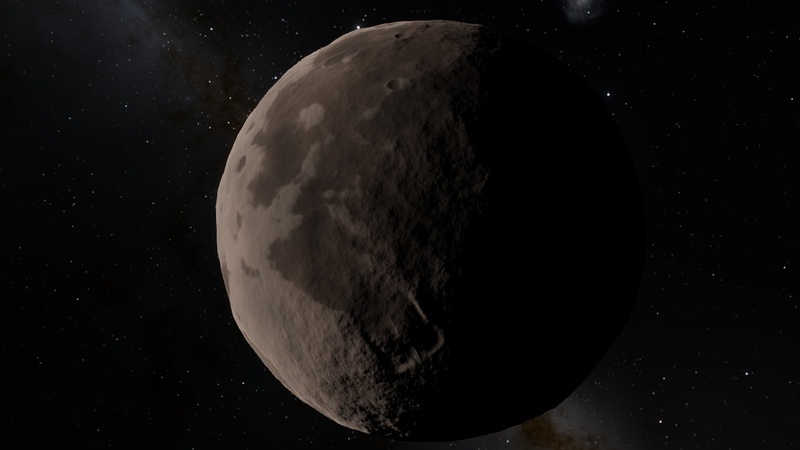 New Mün, now with an actual bump map and not just the diffuse map used AS a bump map! These planets are downloadable seperately. 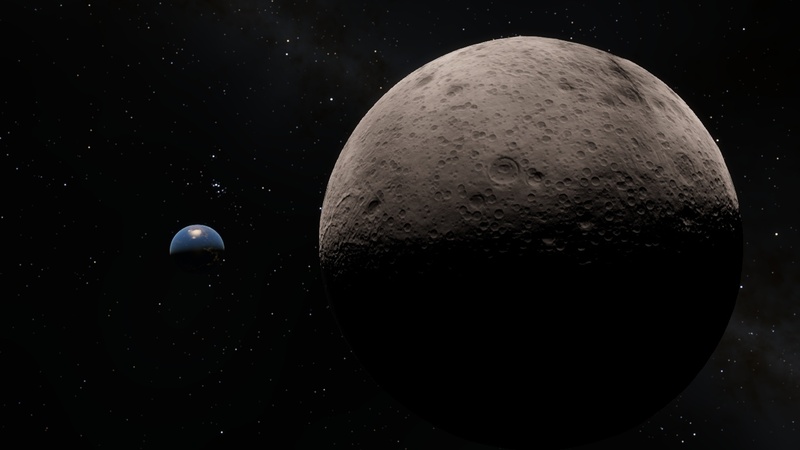 Potatus, the second moon of GP2. This is a very oblate moon due to it's extremely fast rotation period of 21-24 minutes. 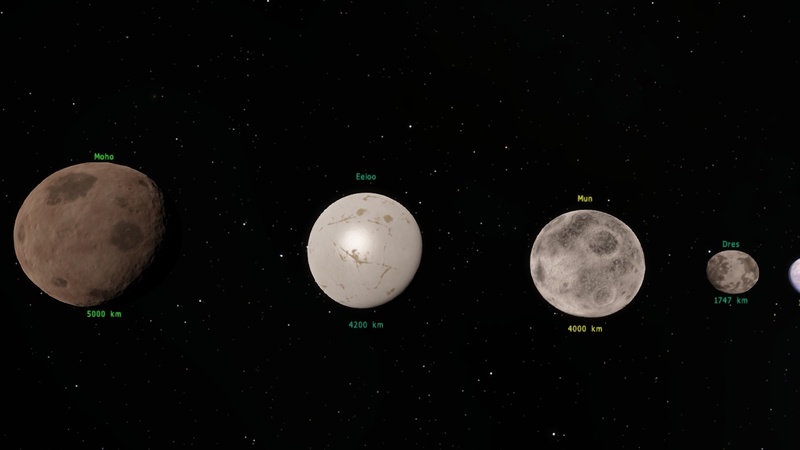 Fonso, the third and biggest moon of GP2. It is a blueish, iceworld with a high atmosphere, strange surface features and ice cracks. 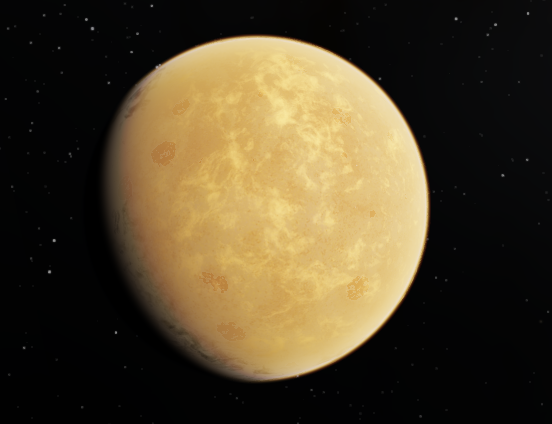 The third proposed planet, which is yet nameless aswell, is an extremely massive Titan planet with nearly 6 g on its surface. 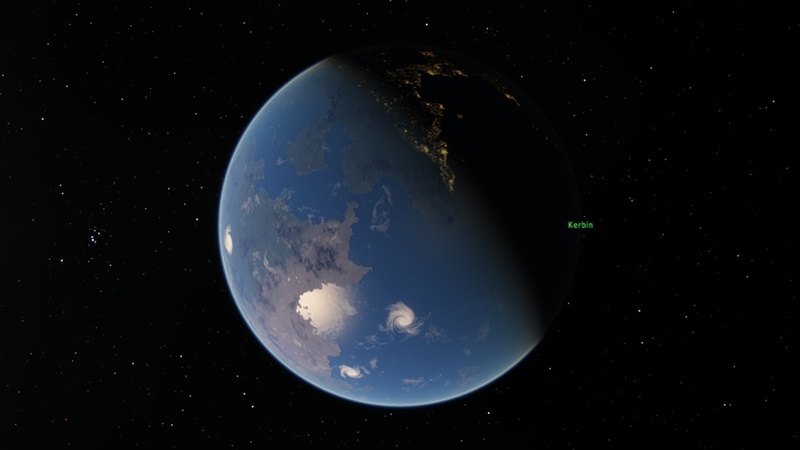 The planet also has some very dim diffuse rings which are invisible unless backlit by Kerbol. And finally, the fourth proposed Gas Planet. Nothing is known about at this time, so it is simply a purely procedural Gas Planet with a large orbit. 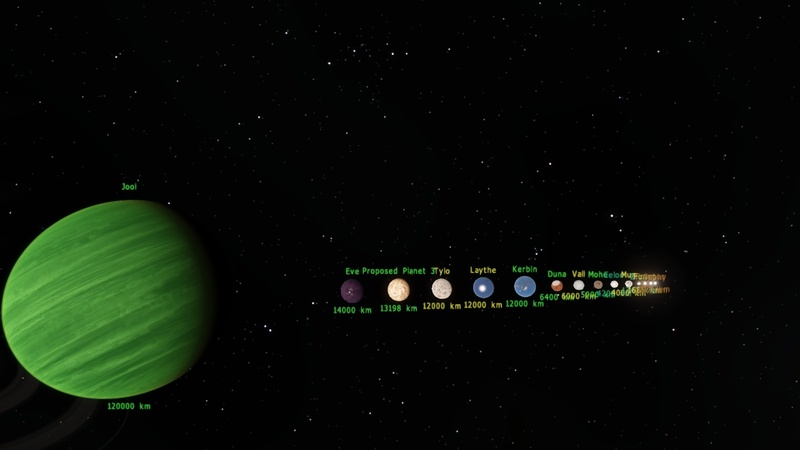 NovaSilisko's poroposed KSP planets, inspired from this thread on the Kerbal Space Program forum. 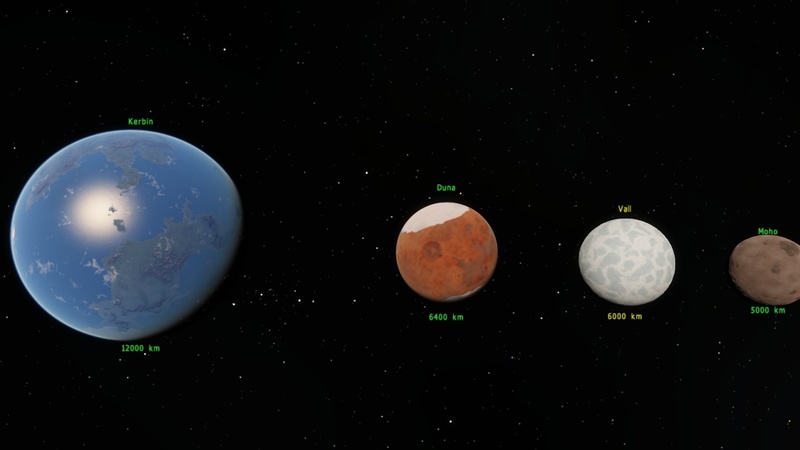 Includes artistic impressions of possible future KSP planets and moons such as a second gas giant, Daphy, Potatus etc. The improvement is vast! Well done! I have already revamped Eve, Gilly, Moho and Duna as well. Any progress on the system Rockorocks? Do you have an idea when it would be finished? Hello!!! Sorry for being inactive on this project lately, I might work on it again later and I must say the large textures are sometimes slow and laggy. 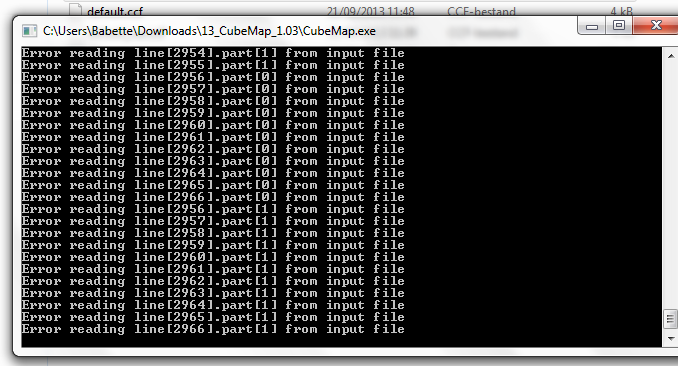 The textures are also very large files, about 39 MB each. I must say the large textures are sometimes slow and laggy. The textures are also very large files, about 39 MB each. Don't use them as single textures, split them up into tiles with CubeMap. In the future this will probably be mandatory for all SE planet textures. There are many programs you can use for this. GIMP, Photoshop, and IrfanView all work. 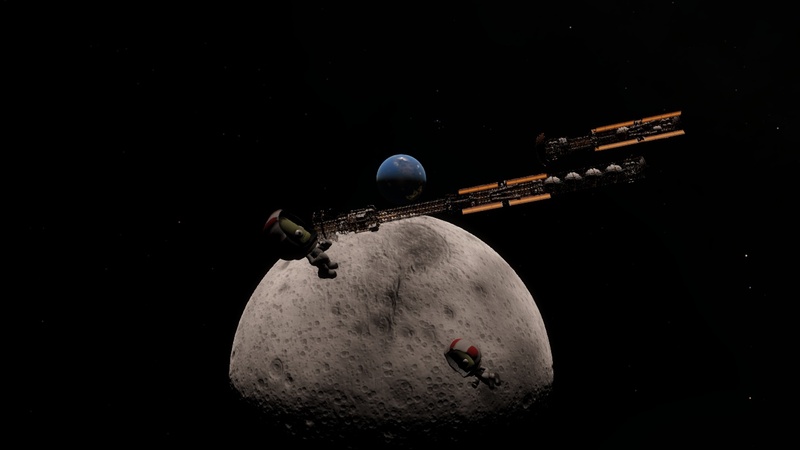 Great work on the Kerbol system ! I tried doing a KSP Mod for SE but I canceled it because it caused too many problems. 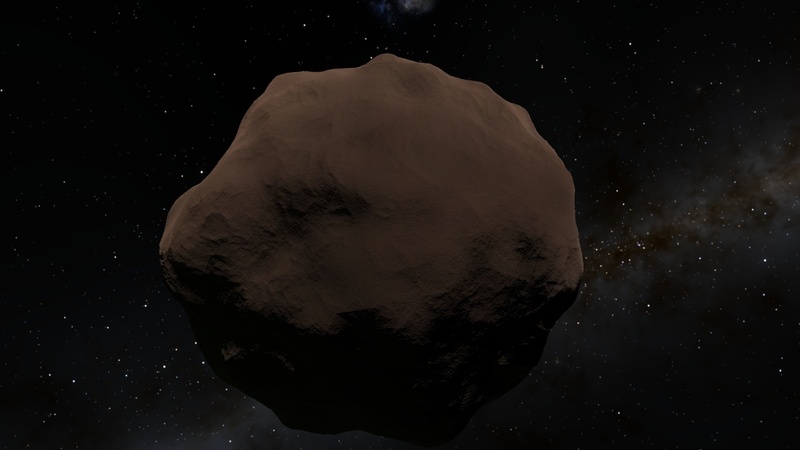 Did you scaled values by a factor (ie: Kerbin radius * 60 and same for every scalable parameter)? What did you got for the Sun? 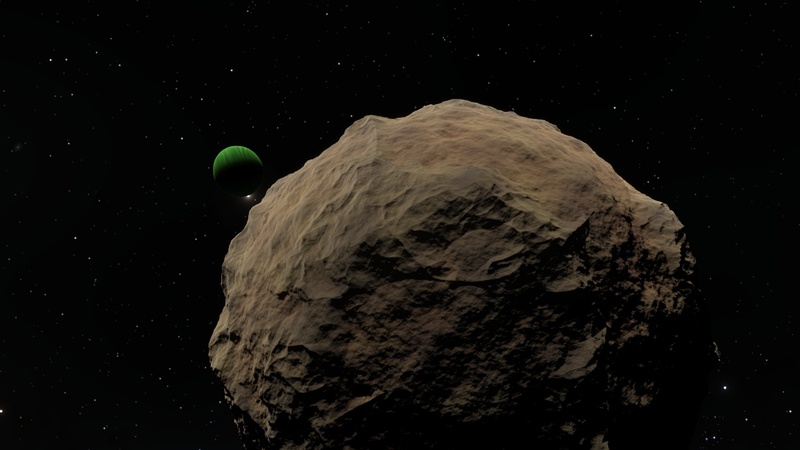 Did you use SE's procedural features for the "revamping" ? 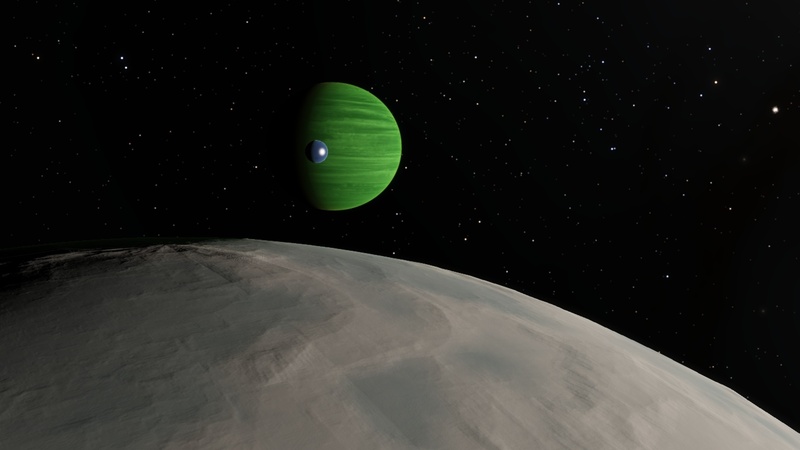 Have you found a working atmosphere for Jool? Have you found a working atmosphere for Jool?